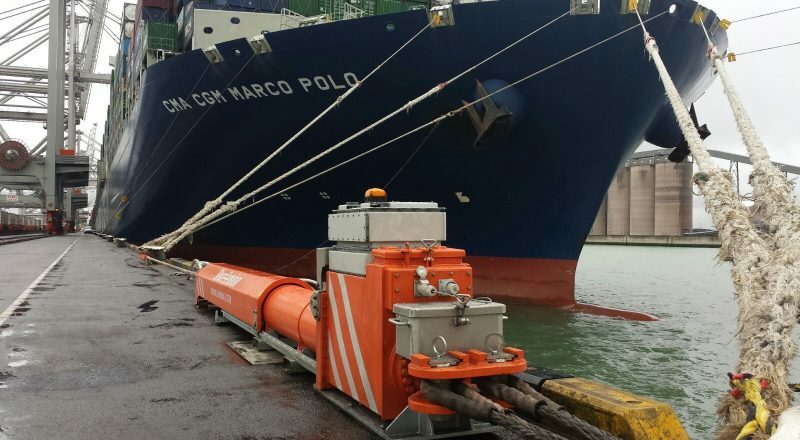 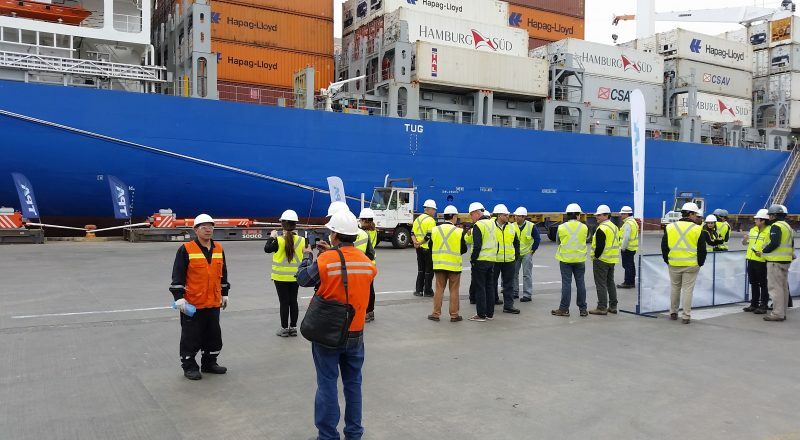 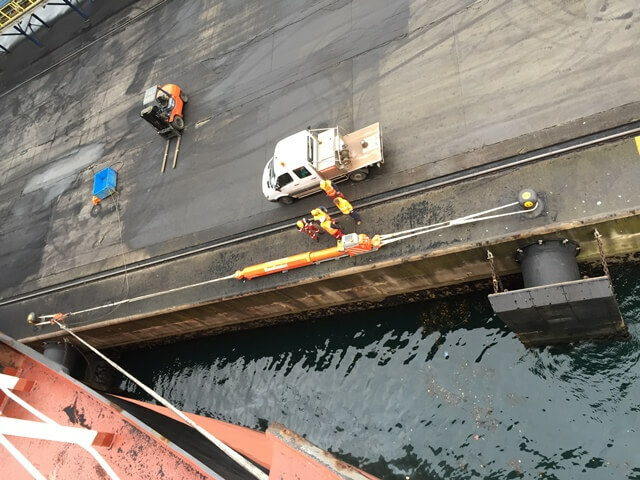 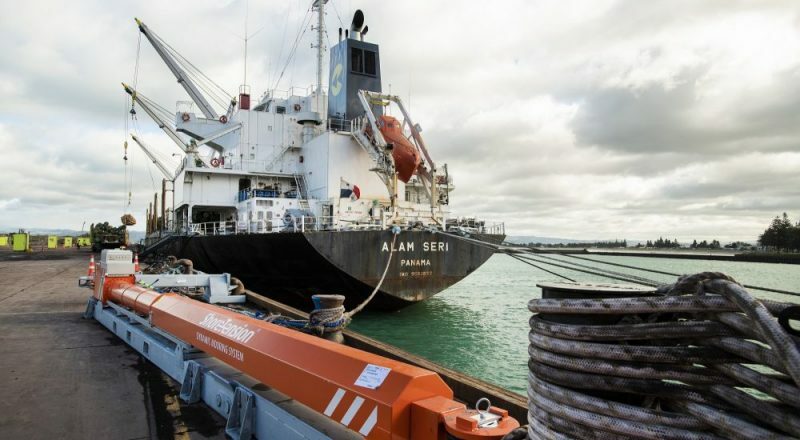 ShoreTension has succesfully delivered a mooring system to the Port of Gisborne. 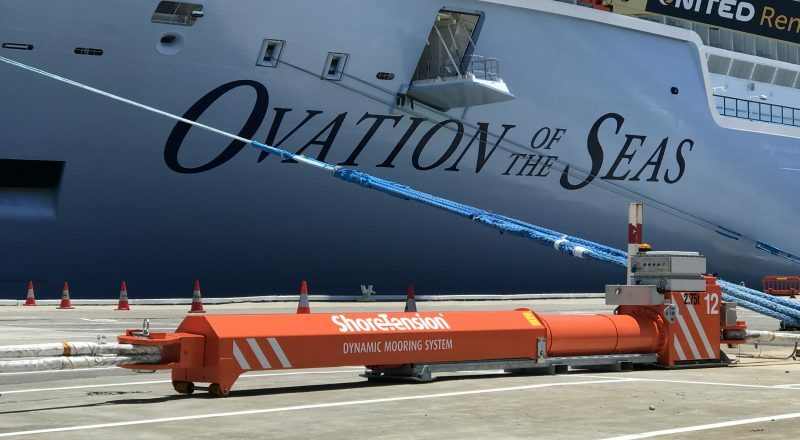 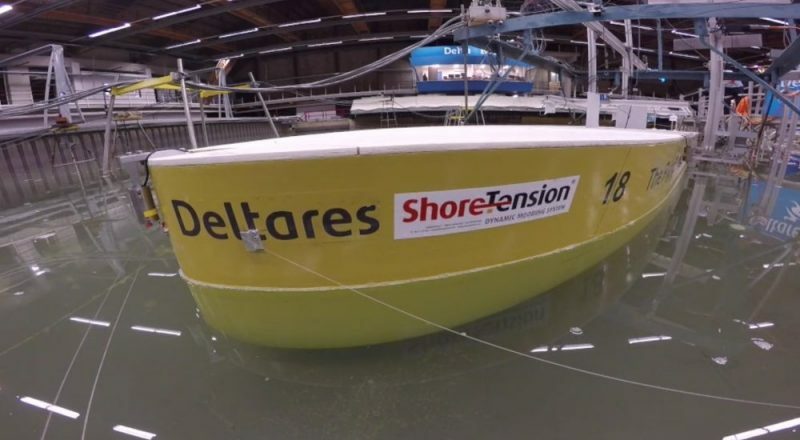 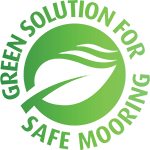 The ShoreTension dynamic mooring system generates a constant tension on mooring lines and dampens down the motion of the vessel. 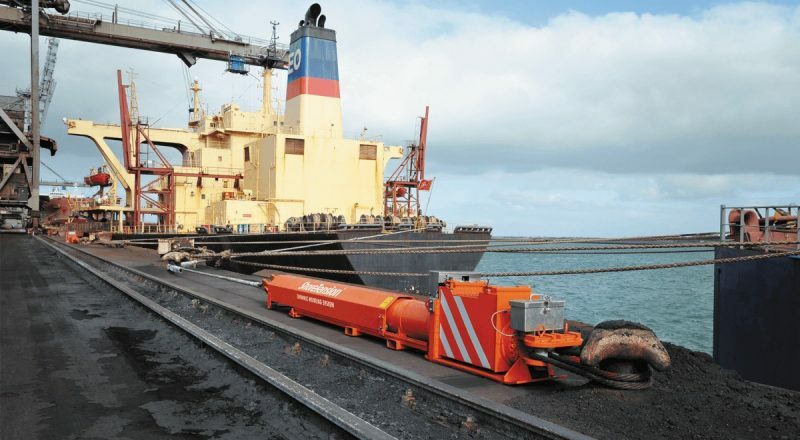 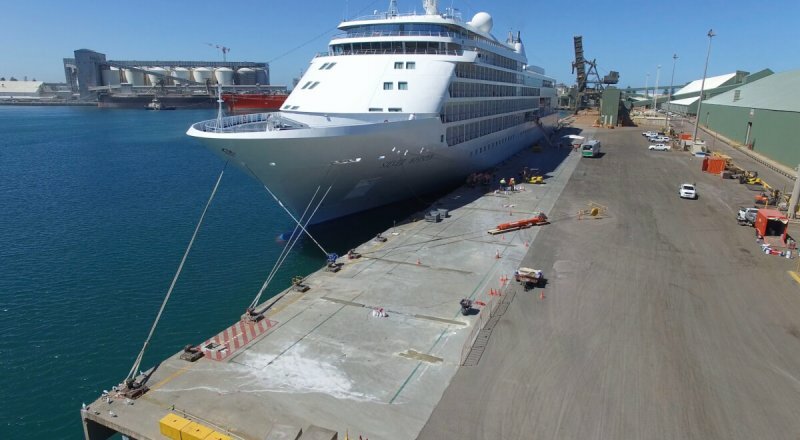 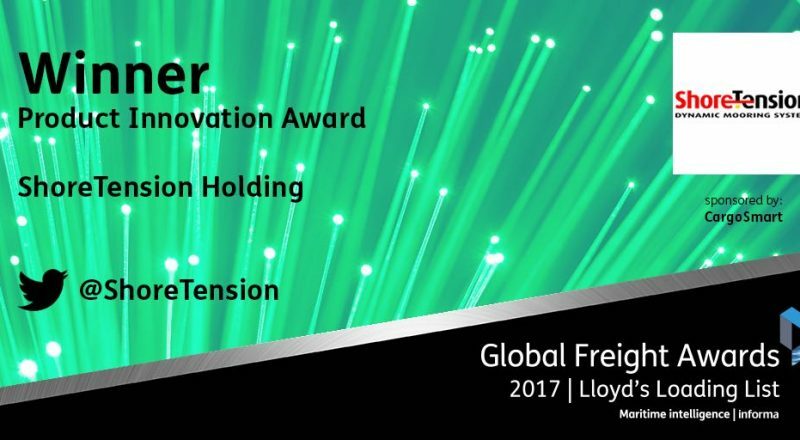  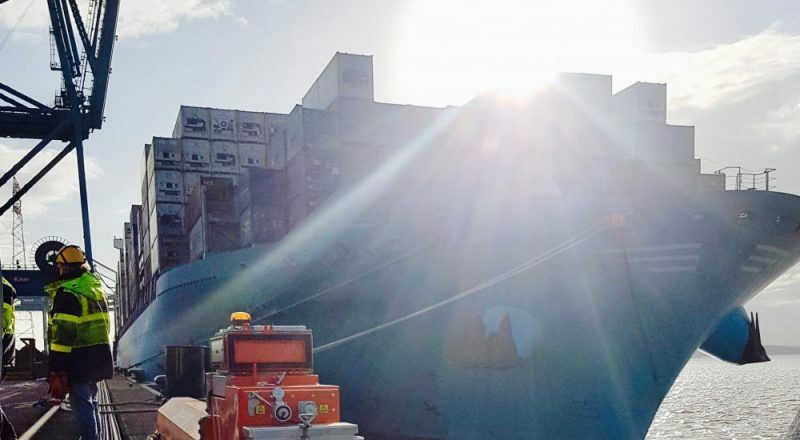 ShoreTension proudly announces the order it received from the Port of Geraldton, WA. 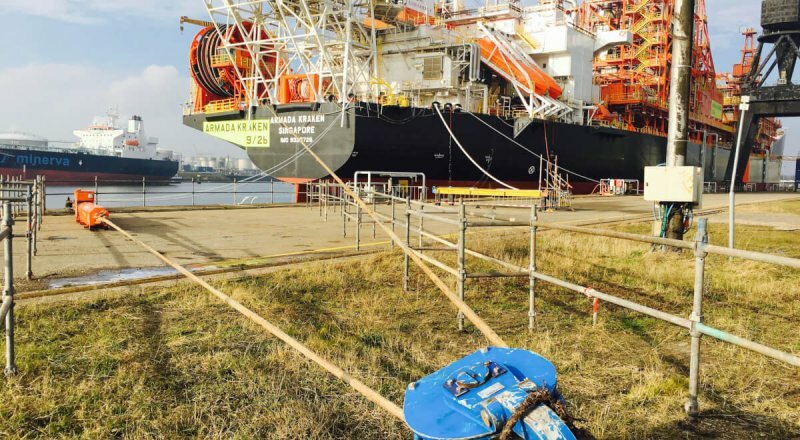 ShoreTension plays a home game in Rotterdam at Keppel Verolme Botlek, safely mooring the FPSO Armada Kraken.